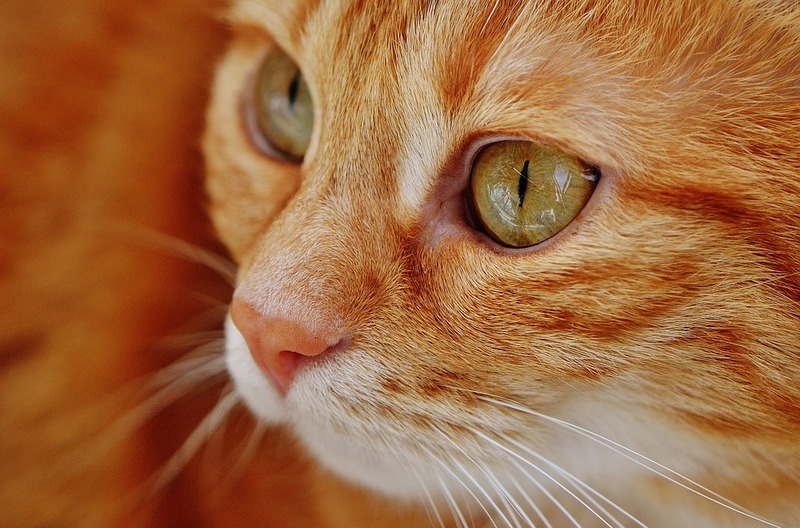 There are a number of common infectious diseases in cats. In part one of our blog, we have included some information on two of the common diseases. This is a viral infection caused mainly through cat bites as it is present in the saliva of an infected cat. Although rare, FIV can be spread by mutual grooming, sharing food bowls and transmission from the queen to the kitten or via blood transfusions. It is still unknown if it can be passed via parasites such as fleas but it is always a good idea to keep up with preventative parasite treatments. It infects cells called lymphocytes and therefore causes a decline in the immune system and compromises its function. These cats will be infected for life once caught the virus but disease is caused slowly and symptoms/signs are often not noticed for several years as the cat gets older. It is more commonly seen in densely populated cat areas. In general it is prevalent in 1-5% of healthy cats, higher in cases of recurrent disease. Similar symptoms are that of human AIDS (HIV) but there is no risk of transfer on infection between species. It is easily killed in the environment with disinfectant. Entire males and feral cats are most at risk. It can be diagnosed by a blood test and vaccination can help prevent this disease. This virus has the ability to cause the development of tumours (cancer) in cats. It is estimated that 80-90% of infected cats die within 3-4years of diagnosis. In an infected cat, large quantities of virus are shed in the saliva but can potentially be shed through faeces, urine and milk. It is thought to be most spread through prolonged social contact (through grooming, litter trays, shared bowls etc). It can also be passed through cat bites or kittens of infected queens. It does not last long at all in the environment. 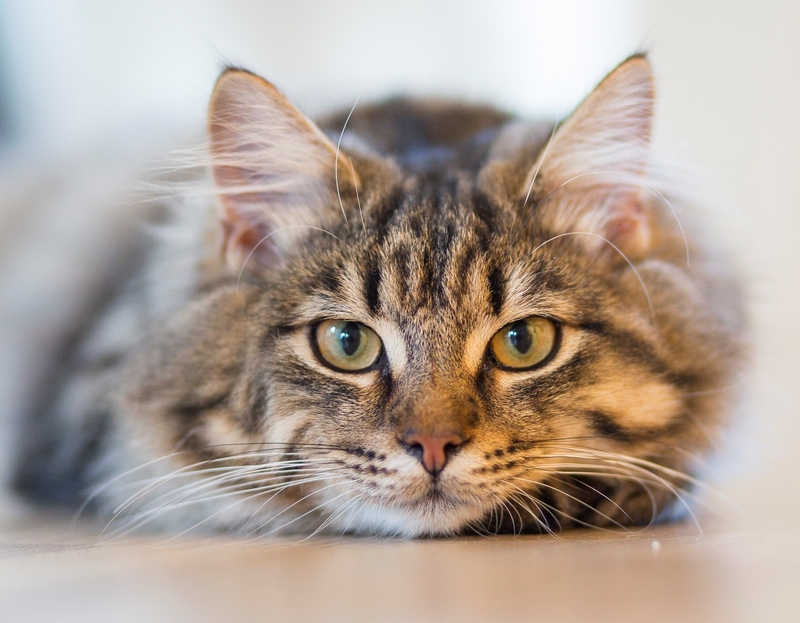 In general this disease is found in less than 1-2% of healthy pet cats but most commonly found in sick/outdoor cats and is thought to be slightly more common in male cats. Clinical signs can be diverse but immunosuppression is the biggest cause of clinical signs. Persistent or recurrent respiratory, skin and intestinal problems. Anaemia and neoplasia are also seen commonly with FeLV, with a variety of clinical signs arising from these conditions too. Again this is something that is diagnosed by a blood test and vaccination can help prevent this disease. Look out for our next blog with more information on common infectious diseases.